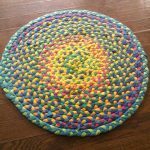 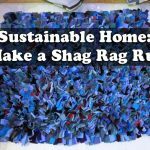 Here is one super simple DIY rug tutorial that show us how to make a shag rag rug, these rags are easy to make and can be made on a low budget. 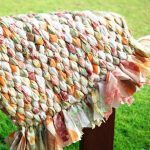 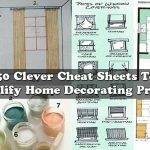 you can find a lot creative ideas and tutorials which will help you to make some awesome rug that will be a focal point in your interior design. 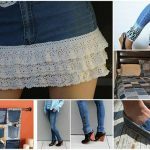 Use your trash to make new treasure. 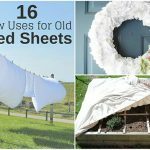 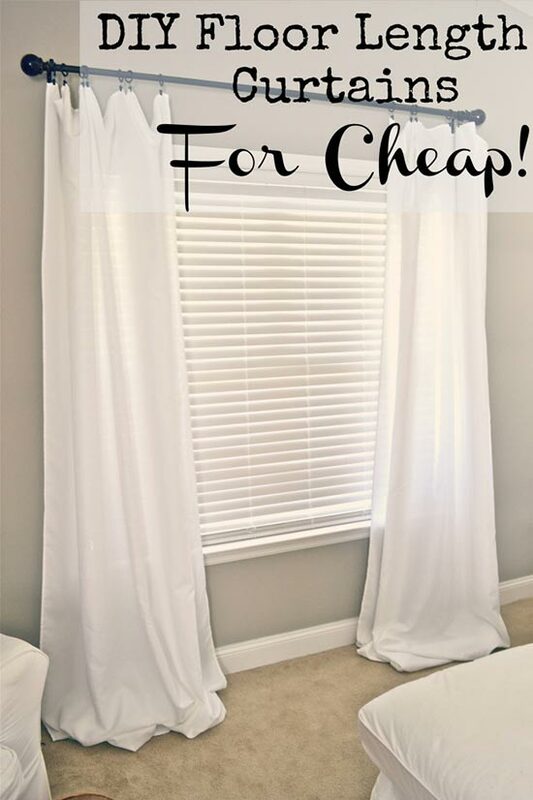 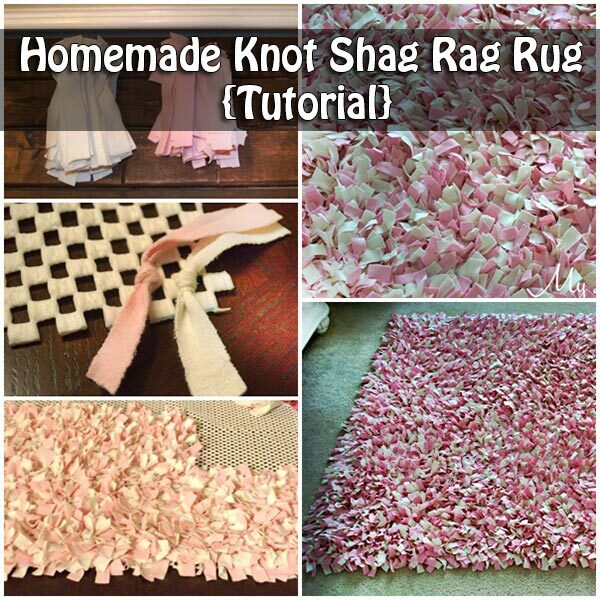 This simple rag knot shag rug project is detailed in this step by step tutorial of instructions and multiple pictures.There is just something about the coolness of re-purposing old t shirts, flat sheets or thin blankets into a rug that gives a room such character. 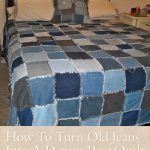 It is so simple to cut cloth strips with matching width and length measurements.